LAKE ZURICH, IL – NOVEMBER 23, 2015 Couture 360, the upscale salon in Lake Zurich, believes that looking great, having fun and offering an opportunity to win valuable prizes is what they want for their guests. “Everyone likes to look good. And, taking and sharing Selfies is so much fun. Our guests are having a blast with our new Selfie promotion” says Rose DePaola, owner of Couture 360. Guests are encouraged to post Selfies of their new hairstyle, make up or nail procedure, then tell friends and family to LIKE their post. The post with the most likes (minimum or 50 to quality) will win a brand new Apple Watch. Another winner will receive A Day of Beauty in the salon. DePaola states “We want each of our guests to really enjoy themselves when they come to Couture 360. This promotion is just another way they can have a fun experience”. The Selfie promotion ends December 19th. 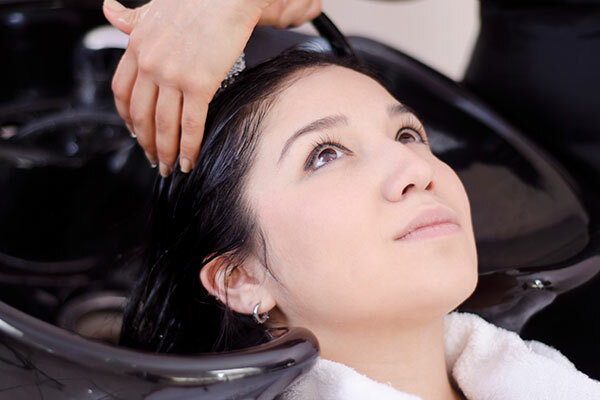 Photos must be of salon services from November 10th to December 19th. Full contest information can be found at couture360.com and the salon’s facebook page.